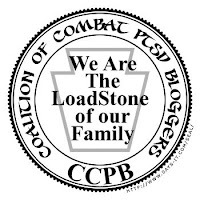 Family of a Vet, Inc and our Volunteers have been busy compiling a list of fabulous books that we as spouses of veterans, veterans, and ones that love veterans can relate to. The books that we read and review help open our eyes to things we may not realize, they help with coping mechanisms, and they can even bring light to our Life After Combat situations. If there is a book you would like us to review, please email Aimee Taylor at taylor-at-familyofavet.com.